Moneythor, an innovative provider of digital banking and customer analytics solutions for the financial services industry, today announced that DBS Bank has deployed its solution to support its group-wide digital banking initiatives. DBS Bank is leveraging the Moneythor solution to provide its customers with personal finance management (PFM) capabilities enhanced with data-driven personalised, contextual and actionable recommendations. 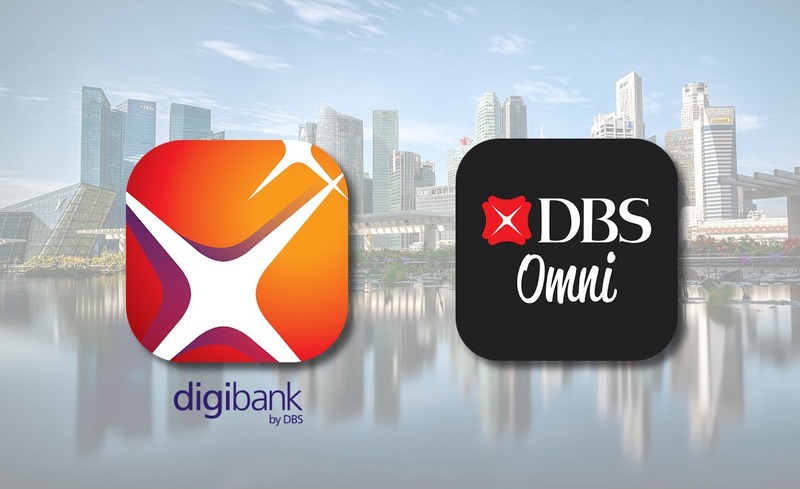 The first implementations have been successfully completed with the solution going live to power core features of the bank’s new online-only “Digibank” offering in India, as well as “DBS Omni”, its innovative credit card companion app in Hong Kong. Olivier Berthier, CEO of Moneythor, said: “We are absolutely delighted that DBS has chosen our solution to provide more intelligent and contextual digital banking to its customers. We see this agreement with one of the largest financial institutions in Asia as another endorsement of our expertise and the value offered by our solution”.